You will find 33 holiday parks in Germany with static caravans, park homes and lodges to rent. There are many types of holiday parcs in Germany. Our directory includes parks with diverse locations and facilities. If you are looking for parks in forests, near lakes or on elsewhere in Germany then there are many parks to choose from. There are quiet holiday parks in Germany, small parks with a few facilities to bigger holiday parks offering a wide range of activities and something for the whole family. Campingplatz Herbolzheim is located in the Black Forest area of Germany. 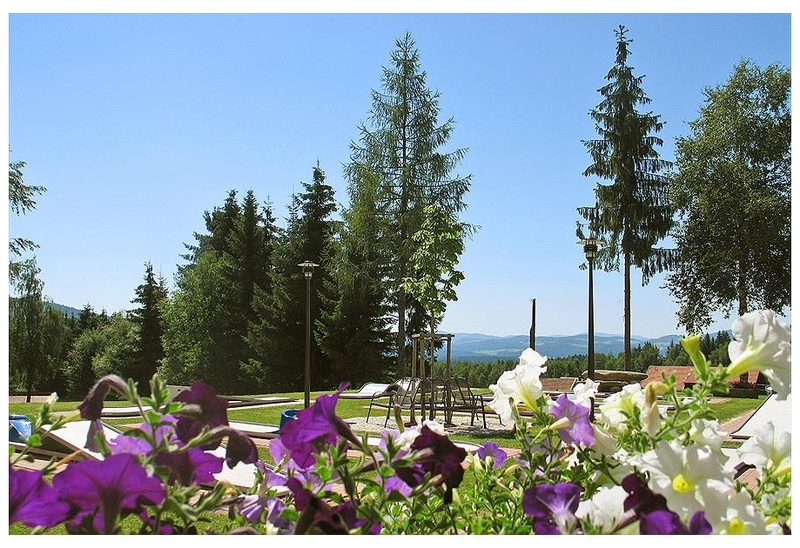 A small and peaceful parc, Herzbolheim offers high standards and close proximity to the Black Forest. With the rolling hills, deep valleys and attractive lakes of the Black Forest close by, this parc is ideal for nature lovers, yet conveniently placed for the Autobahn network. View holiday parks in the Black Forest area. Sudsee Camp is located in the Wietzendorf area of Germany. A superb combination of good facilities, stunning countryside and historic cities to discover. Set close to the pretty small towns and villages in the Luenebourg Heath, Sudsee Camp is situated within a protected hinterland of woods, open country and ancient trackways, yet not too far from the vibrant cities of Hamburg and Hannover. 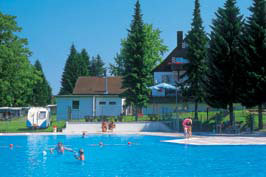 View holiday parks in the Wietzendorf area. View holiday parks in the Lindau area. Knaus Campingpark Lackenhauser is located in the Bavaria area of Germany. If you are looking for a healthy camping holiday in Germany, Knaus Campingpark Lackenhauser in Bavaria is the place, also in the autumn and winter months. And not just for its beautiful location in so? 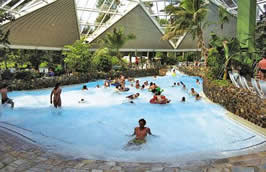 View holiday parks in the Bavaria area. Landal Wirfttal is located in the Eifel area of Germany. Set beside the creek Wirft near Germany's stunning Eifel National Park, Landal Wirfttal offers nature at its best. Exhilarating fresh air, breathtaking mountain panoramas and romantic river valleys are complemented by excellent facilities to create a superb base for enjoying a blissful rural idyll. View holiday parks in the Eifel area.